A good pair of earrings can go along way. 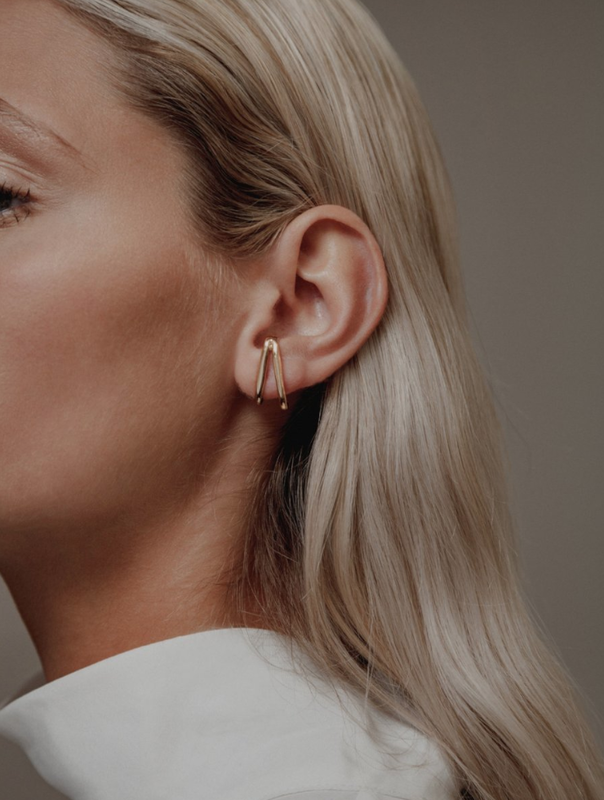 We're big fans of simple earrings for everyday wear – but special occasions is the perfect time to whip out statement pieces. This summer I've been switching up my earrings more often than not to change up a classic look. Not to mention with it being wedding season, playing with statement earrings is a great way to take your look to the next level. We've rounded up some of our current favourites for you – from Wolf Circus to Jenny Bird!